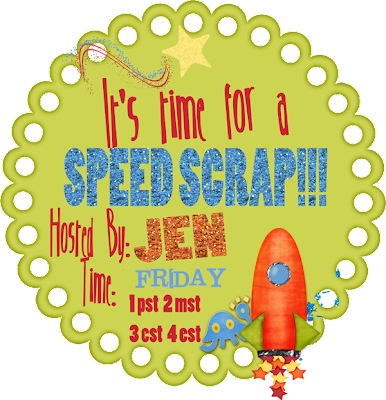 Another speed scrap at Gingerscraps! 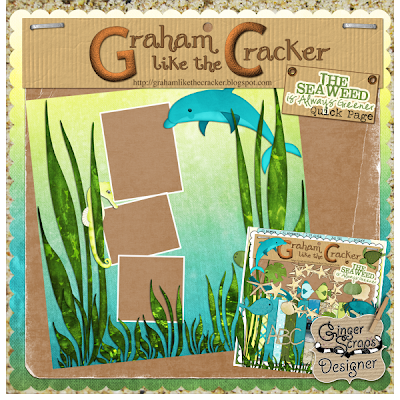 And your participation prize is this quick page that Jen made from our newest kit that comes out next week, The Seaweed is Always Greener, a collab with my digi-BFF Jen of Graham Like the Cracker. This kit won’t even be out for a while yet, so this QP is an easy way to get the goods sooner.